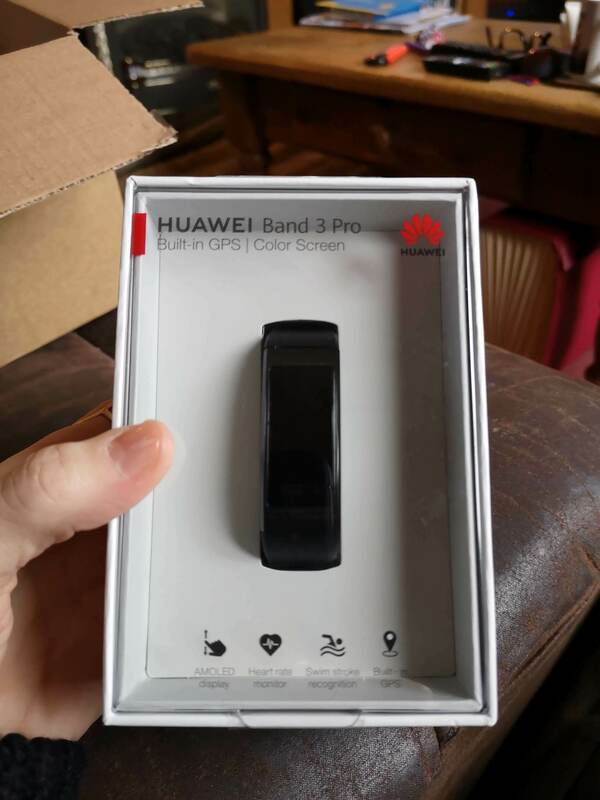 I just wanted to say thank you to @Amy and the Huawei team for my prize, the fitness tracker. It was so nice to win something so lovely. I have decided to give it to my husband to use as he has fancied one of these for ages and also because I'm very immobile due to health issues, I have RA and so most of the time I'm on the sofa, so there's not really much activity to track there!! But I am very grateful to have won and I know that Mark will really enjoy it and get a buzz out of seeing his health tracked. You are welcome! Glad you are happy with the Band 3 Pro. What nice of you to give it to your husband. Maybe you could trick him into joining the community and letting us know how he is using it. Take care Gilly, hopefully you can try the band in the future! So far he's loving it, and I'll get a photo later and ask him what he thinks so far for you! !